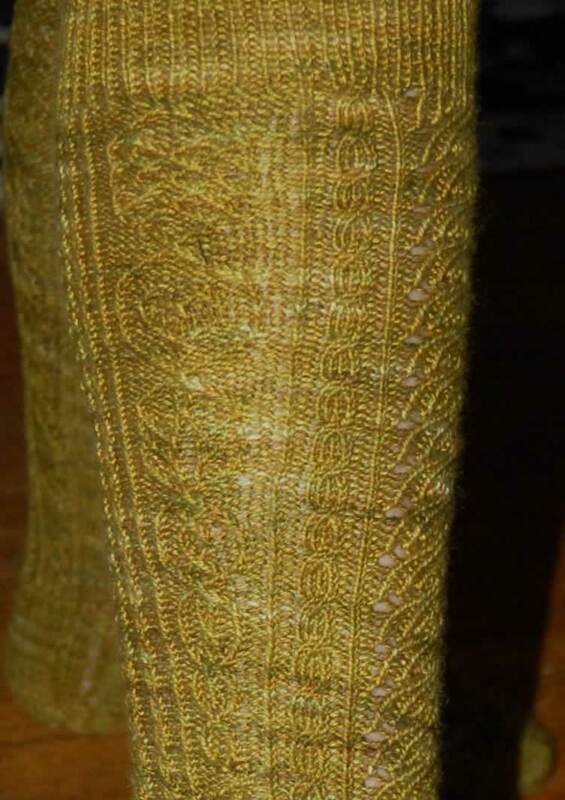 These socks are a Christmas present--I can cross another one off the list! 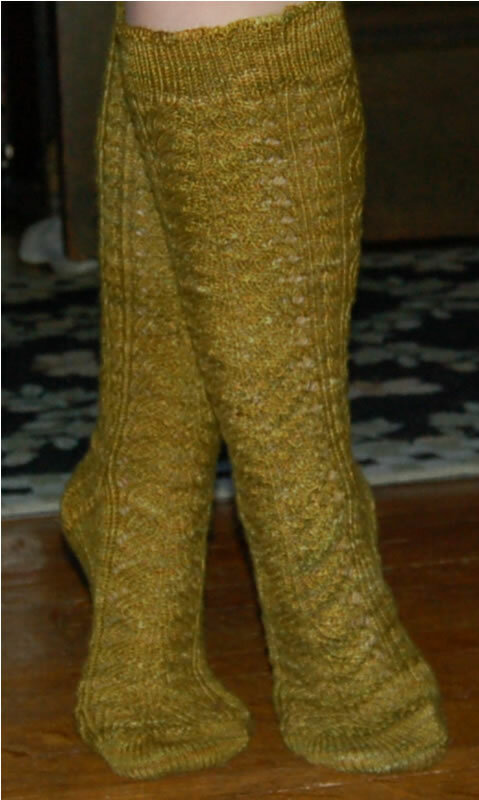 Details: toe up, knee high, Bavarian style, short row toe. Modified the top: twisted rib instead of drawstring.